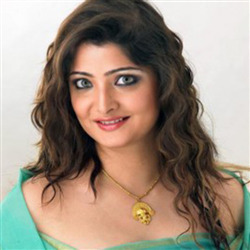 Annupamaa Krishnaswami (born 2 September 1967 as Anupama) is an Indian playback singer from Tamil Nadu. She is known especially for the song Chandralekha (Konjam Nilavu) from Thiruda Thiruda. She is known for her special type of voice that suits all types of electronic songs. Why Book Annupamaa Through ArtiseBooking?